1 image. 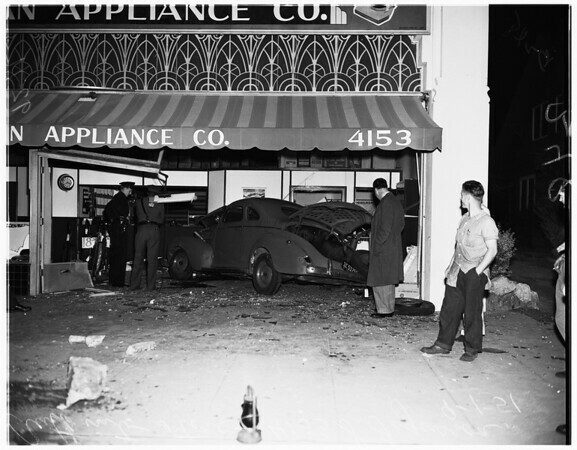 Accident...4153 South Figueroa Street, 1 September 1951. Auto which drove into store.